If you’ve spent any amount of time vaping, then it’s quite likely that you’ve heard the phrase “cloud chasing” thrown around before. However, just because you’ve heard this term doesn’t mean you’re entirely familiar of what it is. If not, no worries! It is also sometimes referred to as competitive vaping, as it’s essentially a contest of seeing who can create the largest clouds with their current setup. It’s an extremely entertaining activity to partake in, but it can also be incredibly dangerous if not done properly and safely. With that said, if you do decide that you want to start cloud chasing, you’ll need to know what the best build for it is. There are tons of different mods, coils, and other gear that you can get to help you create the biggest and baddest clouds, and in this article I’m going to be outlining the best builds for clouds that you can get. To kick off this list, we need to talk about the Hell Hound Mod. Just the name of this thing sounds intimidating, and it sounds that way for a reason. The Hell Hound packs a dual-18650 powerhouse inside of it, and this essentially creates for some of the biggest clouds that you can make. All of this power is truly harnessed when you pair the Hell Hound mod with the Hell Hound RDA, and with these two things working together, you’re looking at a setup that’s pretty much unstoppable when it comes to chasing the biggest and baddest clouds around. The only real downside for the Hell Hound mod has to do with the fact that it’s a bit on the heavy side, but you really need to expect this when dealing with such a powerful beast like this. The heaviness is a bit disappointing, and while you can definitely find other mods that offer similar power that weight a bit less, this isn’t nearly enough to detract from how awesome this thing really is. 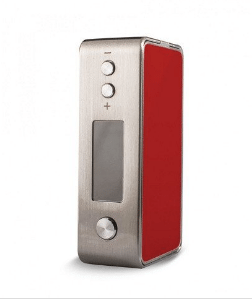 The next gadget that’s worth talking about is the Kangertech KBOX 200. The most impressive thing about the KBOX 200 that you’ll likely notice right off the bat is just how small and compact this mod is, and if that’s something that’s important to you, this will easily be one of your best fits. The clouds that the KBOX 200 is capable of creating are nothing short of spectacular, and this is largely thanks to the device’s extremely high speed of 4.360kHz. Support for 0.05 ohm coils is present here, (meaning that this almost the best coil for cloud chasing) and the max charging current is topped at 1.8A. Although you’ll likely be able to get slightly larger and better clouds from the Hell Hound mod, the fact that so much power is packed inside of the KBOX 200’s small and compact design really is the start of the show here. Continuing with my list, let’s check out the Conflict 50W Kit. 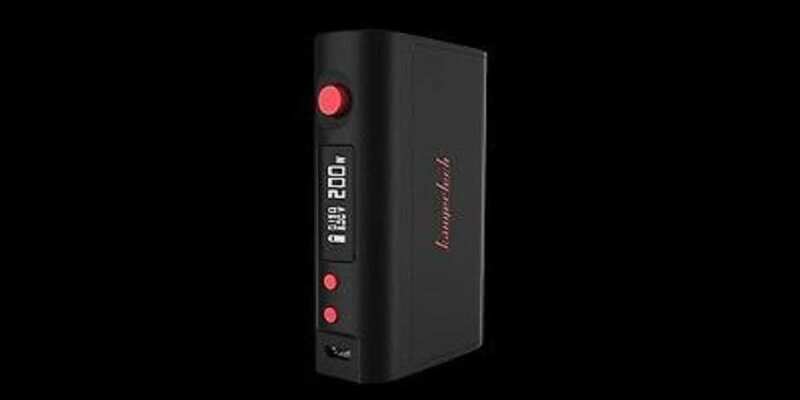 As the name suggests here, the Conflict comes equipped with 50W of power, and while that’s definitely a bit on the lower end of the spectrum for these mods, the overall setup for the 50W Kit here makes it incredibly easy to use for people that are new to the world of vaping and cloud chasing. The decreased power will likely make this a turn-off for people who have been ​chasing clouds for quite some time, but those really aren’t the people that this is being marketed towards. 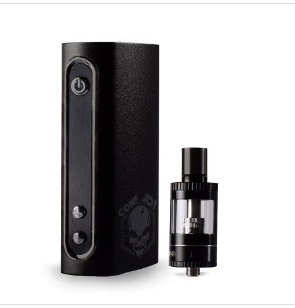 The Conflict 50W Kit is all about delivering very respectable power in a design and interface that’s extremely easy to use and navigate, and in those regards, this thing absolutely soars. 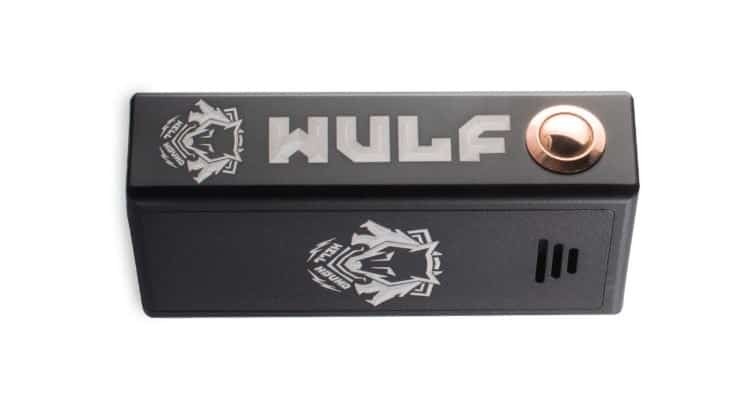 The Snow Wolf 75W steps things up a bit with its power rating of 75W as opposed to the 50W that’s found on the Conflict, and this particular mod has proven to be one of the most popular for a lot of people in the vaping community. Consequently, it’s a great choice if you’re on the hunt for the best build for clouds. A lot of the reasoning behind this has to do with just how good the Snow Wolf looks. This is definitely the best-looking mod on this list, and although looks are a subjective matter, I think you’d be hard-pressed to say that this is a bad looking piece of tech. To go along with its good looks, the Snow Wolf also packs in a ton of the latest vaping technology and a load of power for chasing huge clouds. The output of this thing ranges from 0.5 to 0.7 volts, the max atomizer resistance is rated at 0.05 ohms, and the metal finish ties all of this together in a downright attractive package. To round out this list, let’s see what the Smok H-Priv 220W has to offer. 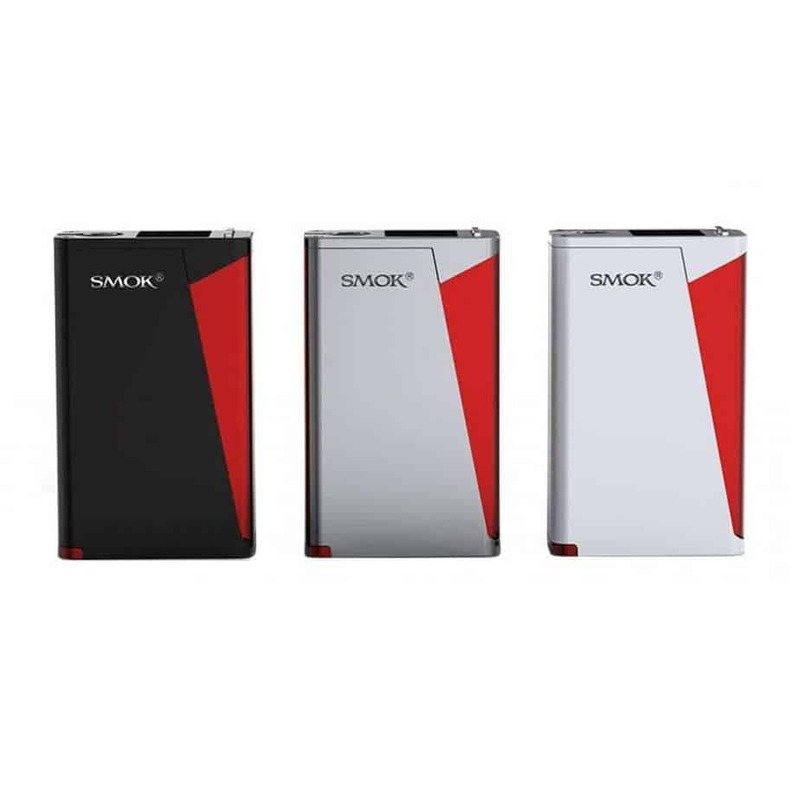 As you can see by the name of this thing, the Smok H-Priv is packing in an absolutely mind-boggling 220W worth of power. This is easily more than enough for kicking out some truly impressive clouds for all of your chasing activity, and this is doubled with excellent temperature control and the Micro TFV4 tank for great sub-ohm vaping. All of this is packed into a design that also looks incredibly good, and when you add all of this together, you’re dealing with one of the most powerful and sleekest mods for cloud chasing that you can find. To summarize my guide for the top picks for the cloud chasing vape build, you really can’t go wrong with any of the mods that I talked about here. All of these have been rated by critics and customers alike as the top dogs, and as long as you handle them with care and safety, you can get some of the best clouds that money can buy. If you wanna have some fun with your new build, check out these tips in our Vaping Tricks tutorials. Get these mods! You will undoubtedly win every cloud comp with these. Single battery tube mods are for chumps. You have to have a regulated dual 18650 if you ever want prize money.